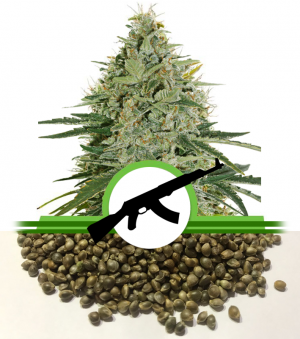 Like the real AK-47 shoot this plant a lots of buds. AK-47 is a very strong plant with lots of branches and bullet buds. 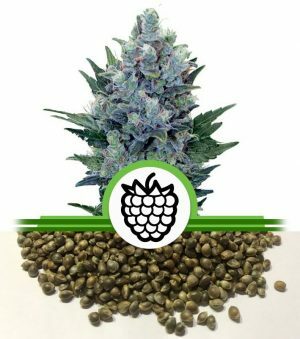 This plant has a massive yield of cannabis up to 600 gr/m2 under 600 watt light. 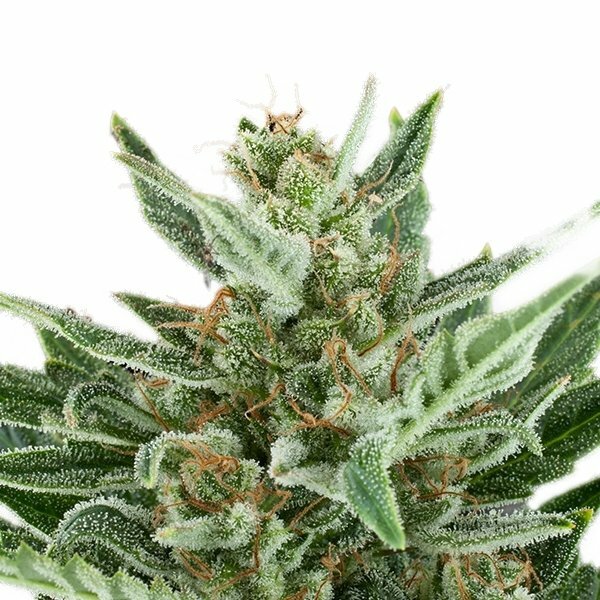 This NLseed AK-47 stays very compact and is a cannabis classicer. 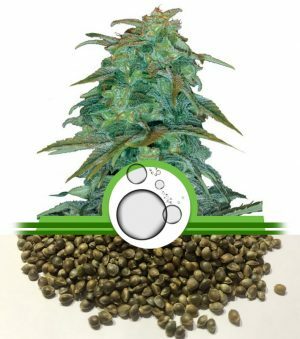 This feno has a high THC level, the THC is up to 15%. 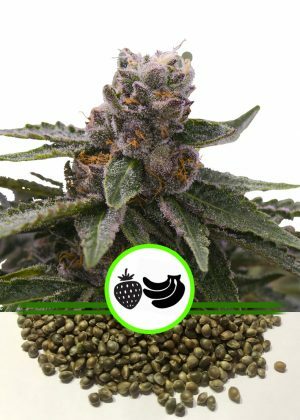 The AK-47 is 60% sativa and 40% indica, NLseed thinks this is the best combination ever. Don’t let you get fooled by the name: NLseeds Cannabis AK-47. 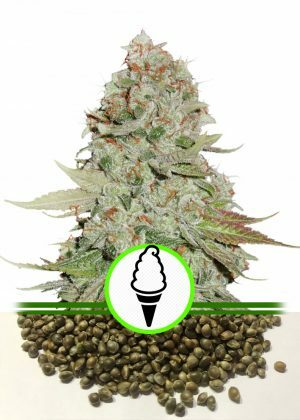 When you smoke the bullet buds of the AK-47 you experience a relaxed and mellow high. 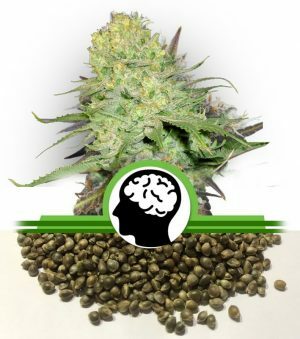 It holds you mentally allert for a long time. 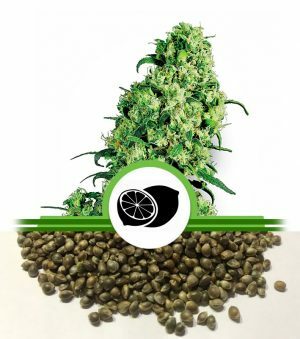 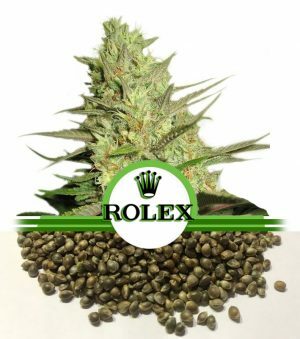 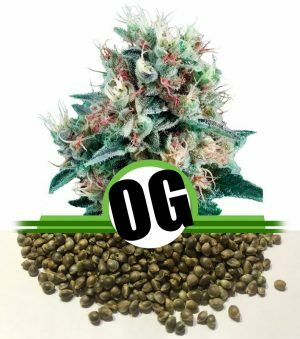 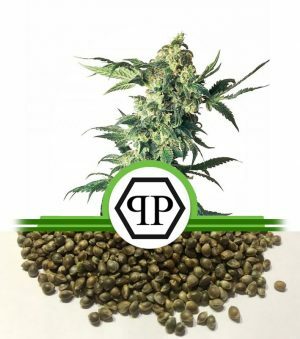 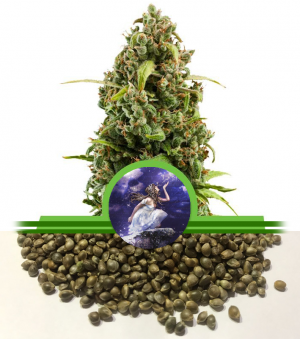 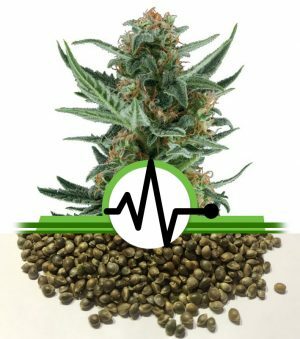 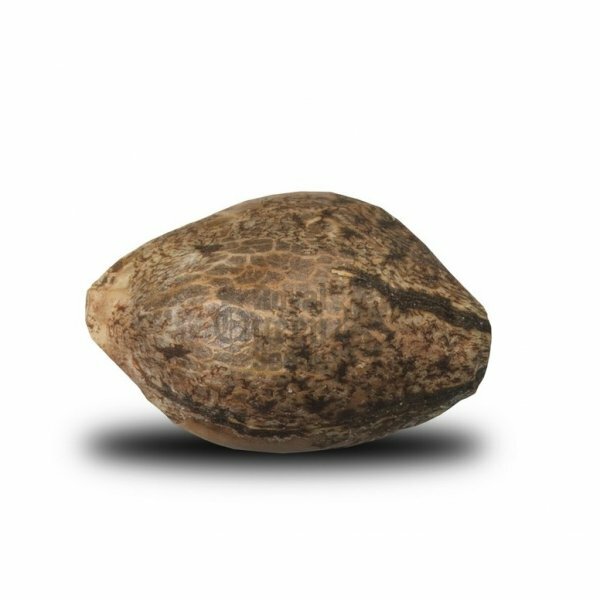 This NLseed is also medicinally a good strain for use to help you for medical problems, like pain, migraine, fear, ADD, ADHD, depression, and arthritis.